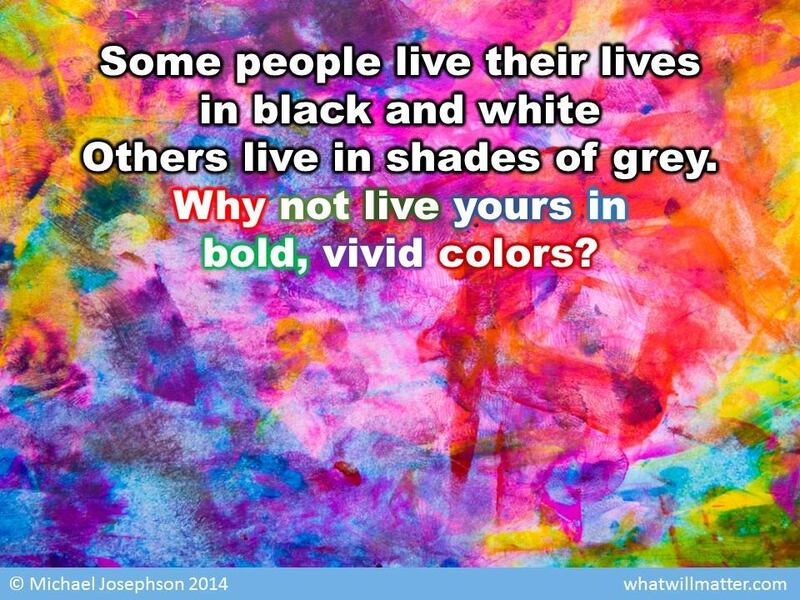 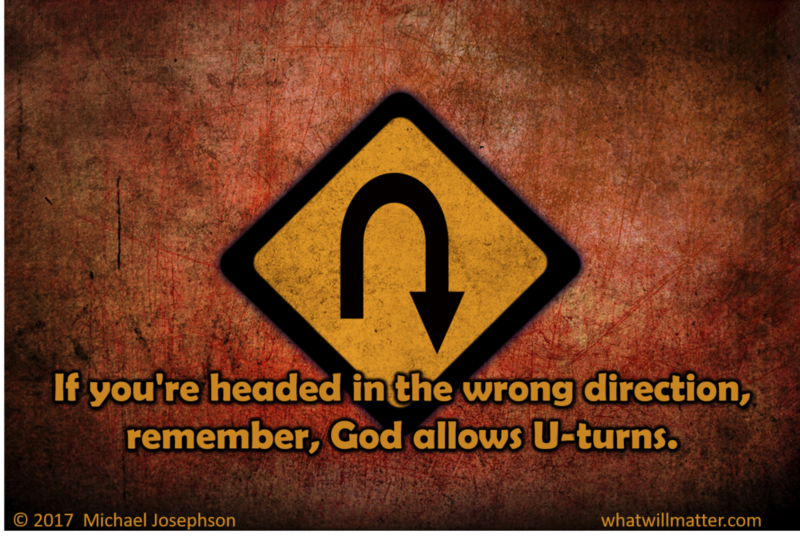 If your life is headed in the wrong direction . . .